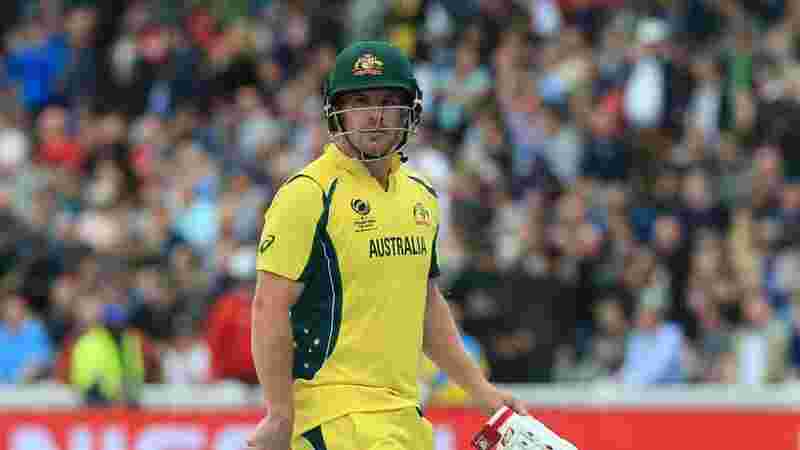 MELBOURNE: Australia captain Aaron Finch has said his whole team are under pressure after losing their fourth consecutive one-day international series, with the batting order under particular scrutiny after failing to trouble South Africa. Seven months out from their World Cup defence, Australia were thrashed by 40 runs in Hobart on Sunday to lose the three-match series 2-1 to the Proteas. The Australians have not won an ODI series since beating New Zealand 2-0 in 2016/17 and finish the calendar year with two wins from 13 matches. “We’re all under pressure when we lose. No doubt about that,” Finch told reporters in Hobart. “Between the batting lineup not having got it right for a little while now there’s going to be questions asked. 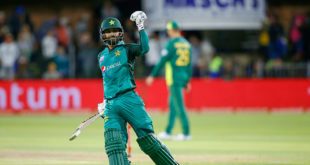 Australia shook up the batting order twice in the series, replacing number three D’Arcy Short with Shaun Marsh from the second match, and promoting heavy hitter Chris Lynn to open the batting with Finch in the third game. After being skittled for 152 in the series-opening defeat in Perth, Australia managed only 231 in Adelaide before falling well short with 280 for nine in the Hobart game. Travis Head, who was demoted to fourth in the order at Hobart after opening with Finch in the first two fixtures, had a miserable series, totalling 15 runs from his three innings. Dropped from sixth to seventh in the order at Hobart, all-rounder Glenn Maxwell signed off with 35 after disappointing with scores of 11 and 15. Lynn’s promotion in Hobart backfired when he was caught behind first ball while Finch was out soon after for 11. Despite the rocky start, Finch said Lynn would be given more chances at the top of the order. “In international cricket he’s probably still trying to find his feet a little,” said Finch of the 28-year-old whose career has been hampered by shoulder injuries in recent years. Finch and selectors will have time to ponder their options with a two-month break before the three-match ODI series against India starts in January. But the structure of the side may not be settled until April or later, when former captain Steve Smith and David Warner come out of suspension for their roles in the Cape Town ball-tampering scandal.